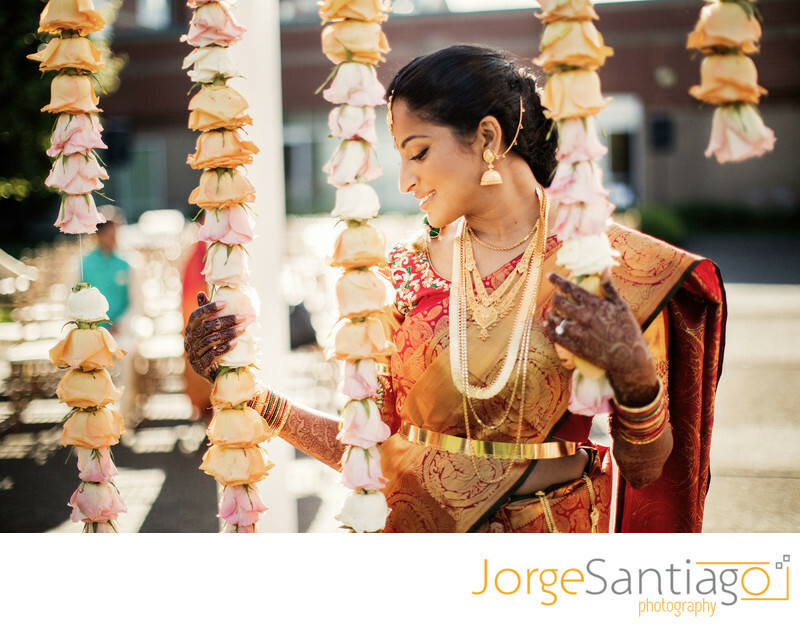 Mrudula and Akash’s Indian wedding took place at the Hilton Garden Inn Pittsburgh/Southpointe. South indian wedding photography poses. Location: 1000 Corporate Dr, Canonsburg, PA 15317.